Hello, welcome to my website. I hope it’s been informative for you. My goal for this website is to spread the word about bitcoin. I hope to inform people as much as possible, so they can learn and understand the remarkable possibilities of bitcoin. When you “Get To Know Bitcoin”, you’ll be empowered with knowledge. Bitcoin has become a hobby for me. I first became interested in bitcoin in 2011. The more I read about it, the more I became excited about its potential. I built this website to help inform people about bitcoin. Plus, it was a great learning experience for me. There are several other websites that explain bitcoin in more detail. I encourage everyone to visit those sites and learn. The more you read about bitcoin, the more you’ll begin to understand it. If you have any questions about bitcoin, feel free to contact me. I will try to help any way I can. 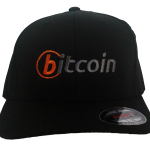 Be sure to check out my bitcoin hats I have for sale in my store. 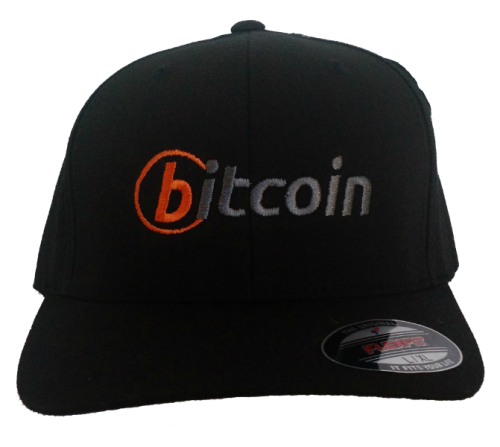 I do embroidery work for bitcoin. Ask me about bulk pricing. Thanks for your time and enjoy the world of bitcoin.